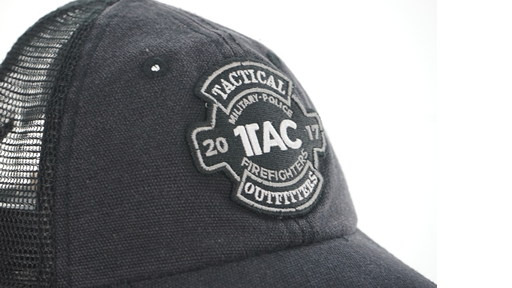 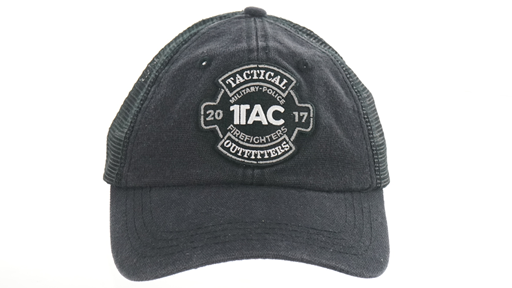 Introducing the NEW 1Tac Black Trucker Hat with breathable Cotton canvas, baseball cap fit, 100% Cotton Sweatband and 1TAC ActivMesh™ trucker-style backing. 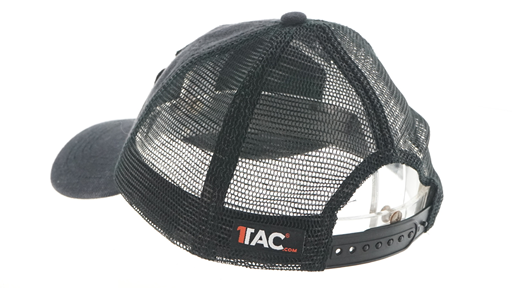 Our snap enclosure ensures the perfect fit for all adults. 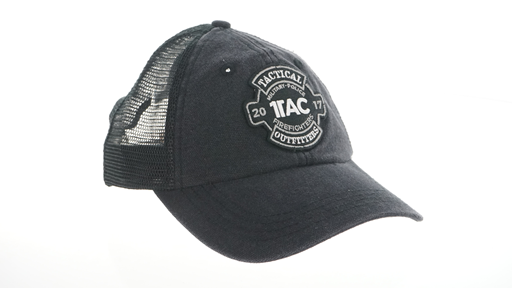 Keep a cool head in all climates and situations while showing your love for #Team1TAC.